This basic kit includes the parts necessary to install a magnetic lock relay for gates. 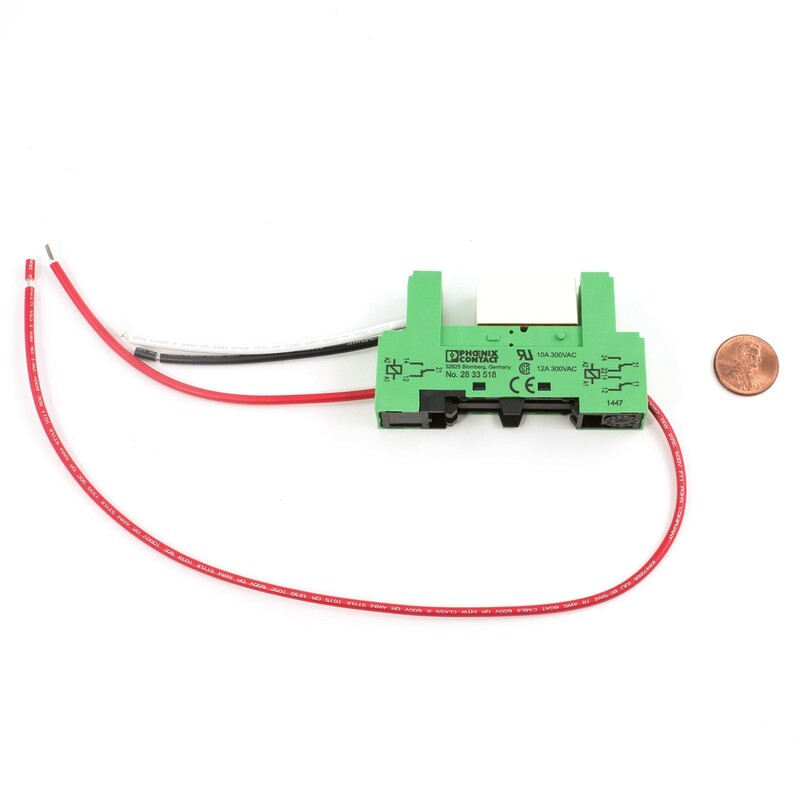 Includes both a base and a relay for the mag lock. 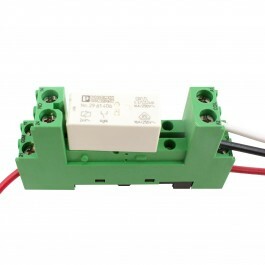 This basic kit includes the parts necessary to install a magnetic lock relay for gates. 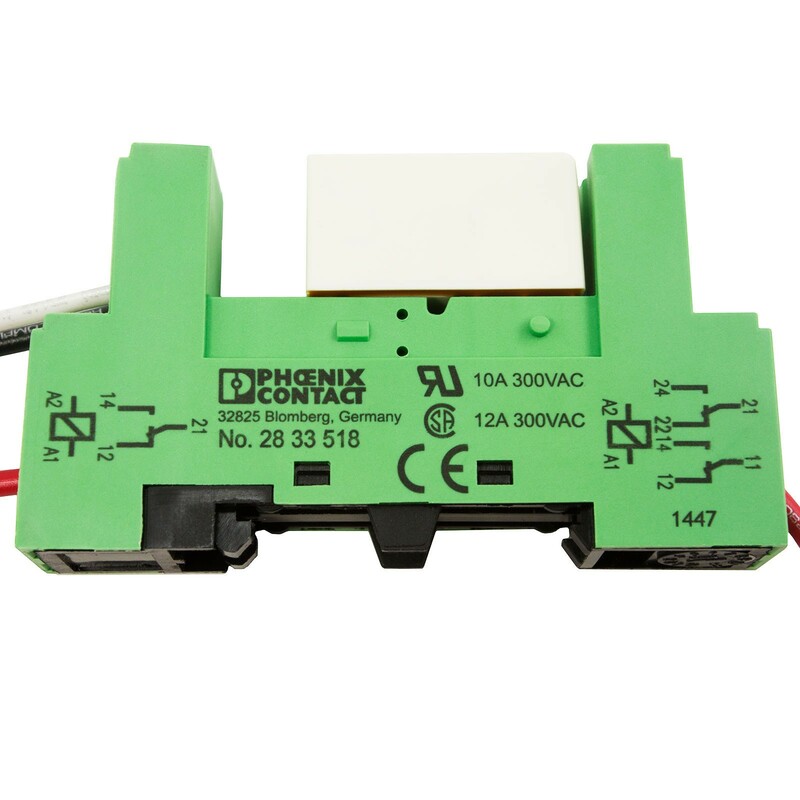 Includes both a base and a relay for the mag lock and requires a 24 VAC power supply to run.